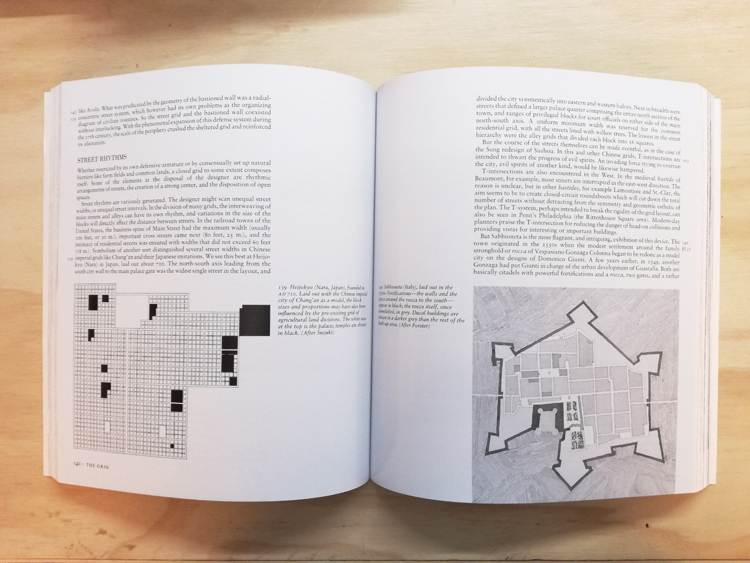 Published to overwhelming critical acclaim, this classic study of cities explains how and why cities - among the most enduring and remarkable of all human artefacts - took the shape they did. 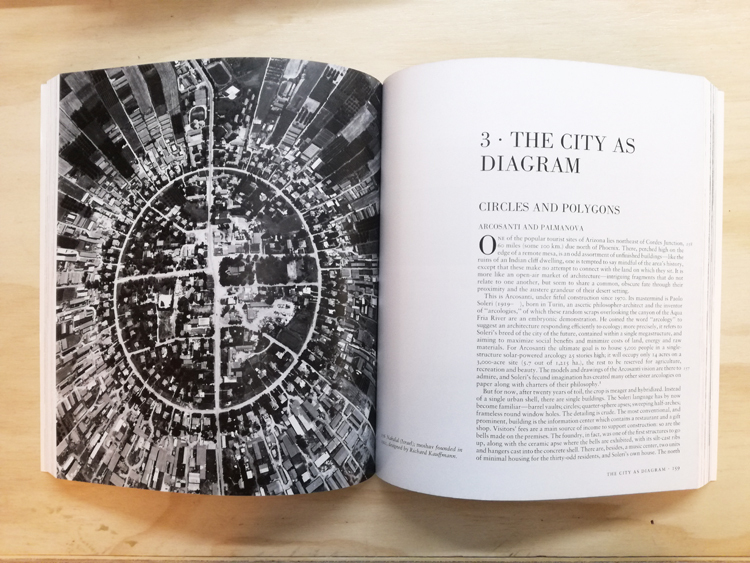 Professor Kostof focuses on a number of themes - organic patterns, the grid, the city as diagram, the grand manner, and the skyline - and interprets the hidden order of urban patterns. Photographs, historical views and specially commissioned drawings vividly depict a global mosaic of citybuilding: the shaping of medieval Siena; the creation of New Delhi as the crown of the Raj, the remodelling of Moscow as the self-styled capital of world socialism and the transformation of the skyline as religious and civic symbols yield to the towers of corporate business. 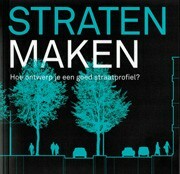 This is an enthralling book, of vital interest to architects, planners and social historians. 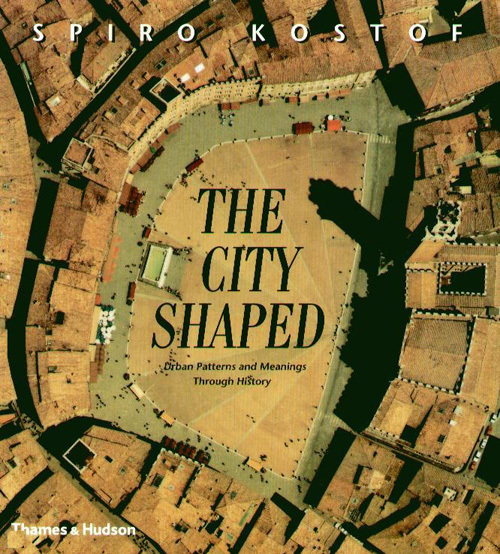 Spiro Kostof (1936-1991) was Professor of Architectural History at the University of California at Berkeley, and wrote a companion volume to this book, The City Assembled, also published by Thames and Hudson.